People can get drawn to many different weight loss programs that may or may not be conducive to their lifestyle. Most want a fun and satisfying workout and expect fast, lasting results. However, more often than not, they fail at committing to the weight loss program chosen because of dissatisfaction with the results or lack of progress. It may be time to try Kickboxing in Foxboro, MA. This is a weight loss program that yields results better and faster. Weight loss through kickboxing can be achieved. 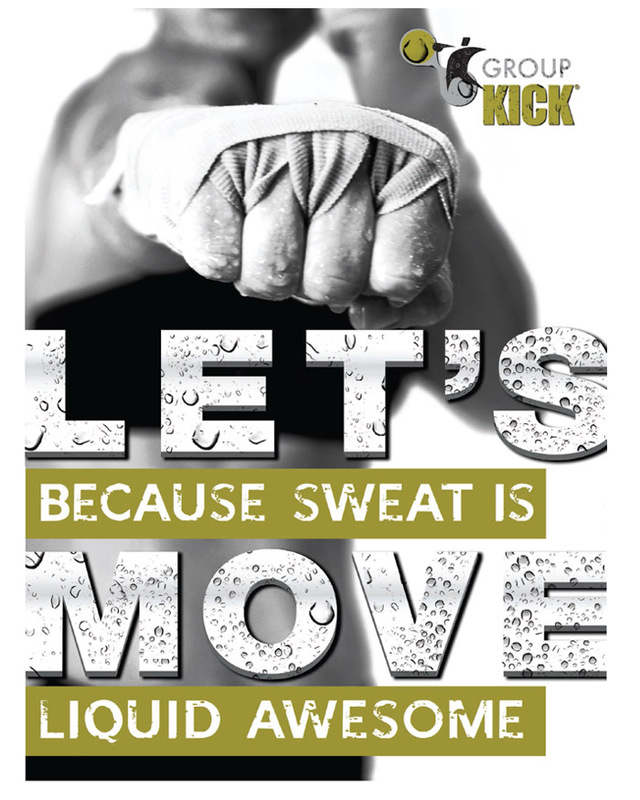 This is because kickboxing is designed for caloric burn, allowing you to burn up to 800 calories per class. However, group kickboxing offers more than just weight loss, You can get in your best shape while improving your overall health, reconditioning your mental focus, relieving stress and tension, and learn self-defense techniques. By joining Group Kick classes, plus a combining it with a healthy diet, you will become physically fit, mentally active, and emotionally ready. And because you see progress with Group Kick class you will become more motivated as you become more confident about yourself. To find out more about weight loss through kickboxing, contact Answer is Fitness.